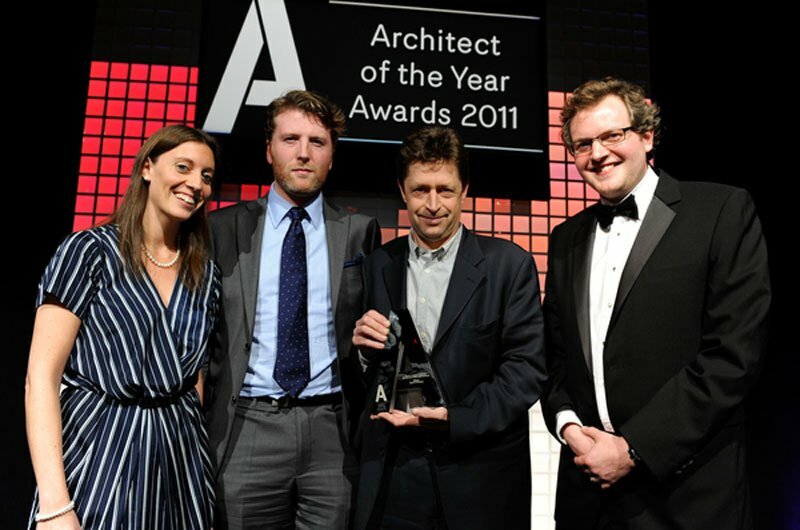 Last week Hopkins Architects received the BD Sports Architect of the Year Award 2011. It was the second time in 5 years the practice has been acknowledged with the prize for its design achievements in the sports sector. This year it was awarded in particular recognition of the London 2012 Velodrome and Cricket Stadia in Pune and Chennai in India.